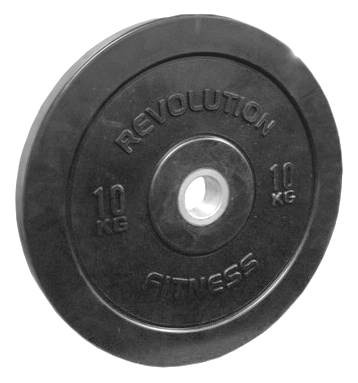 The Revolution Premium Bumper Plates are one of the leading plates on the market. 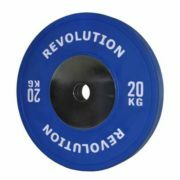 With a unique design, these plates have been tested in the toughest weightlifting facilities. Available in sizes: 5kg, 10kg, 15kg, 20kg, 25kg.